Home electric ukulele popuband populele smart ukulele Populele: The World's First Smart Ukulele! Populele: The World's First Smart Ukulele! 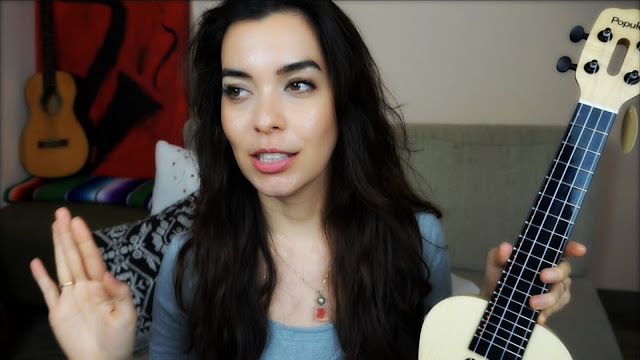 Get some tea and some sweets because this ukulele review is going to blow you away. 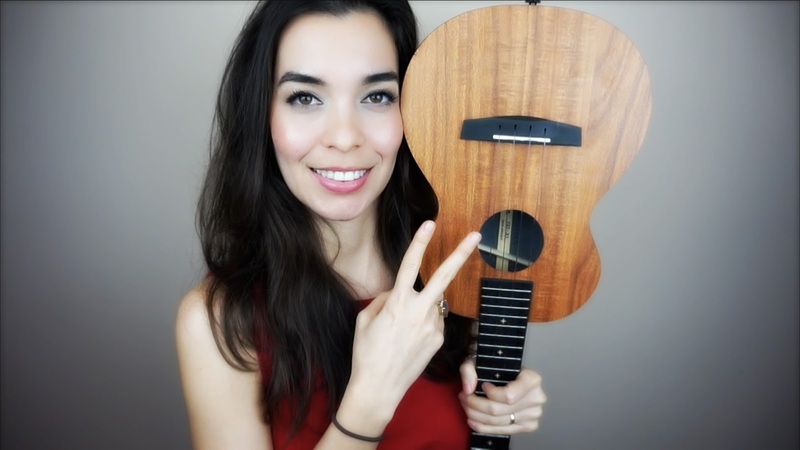 This ukulele and the accompanying app (for smartphones & tablets) communicate with each other to give the user the feel of playing a video game while learning. The fretboard on this ukulele lights up! If you follow my content, you know that I use stickers to give my ukulele newbies a frame of reference so that they know where to play. With the Populele, there's no need for stickers because the fretboard lights up to tell you where to press. The fretboard also lights up to power on, power off, and connect via bluetooth to your phone/table. The ukulele communicates with the app to light up the right chord at the right time, which leads me to the next feature I love. The Populele connects via bluetooth to communicate with the Populele app. When you open up the app, make sure that your bluetooth connection is on and that your Populele has been charged and turned on as well. The app will "discover" that the ukulele is within range. When you click on the ukulele icon, the phone and ukulele will connect. Once connected, there are video tutorials, games, songs, and even a tuning feature that will help you through your learning journey. If you don't have a private teacher or access to one, this app and ukulele duo are a great alternative. If you have a ukulele teacher or don't feel the need for one, then this ukulele is a great resource for chord memorization. I have used this ukulele with my private students to test their memory and retrieval of chords we had recently learned. The uke itself is very well designed, plays well, and would make a perfect birthday or Christmas gift for anyone in the market.